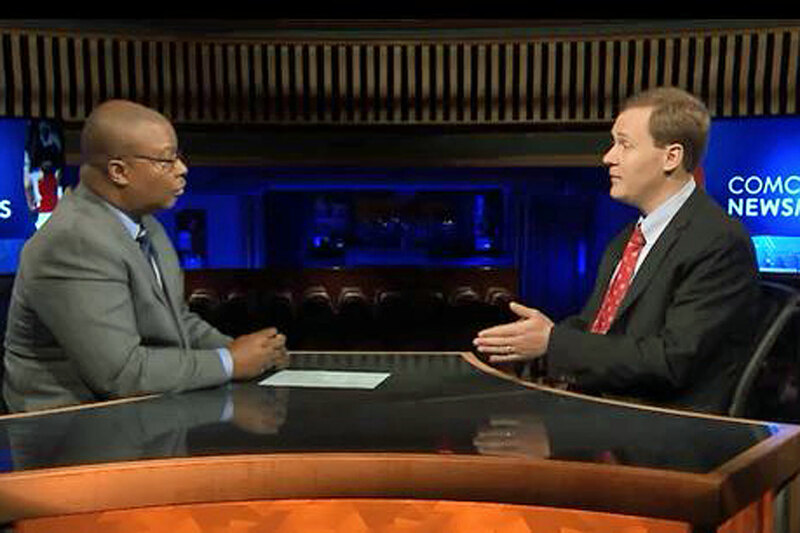 I was recently interviewed on the local news program Comcast Newsmakers. We discussed the budget, car taxes, and my work on the Public Health Committee to confront the state's opioid crisis and reduce gun violence. I'm glad I was able to join the show to talk about some of our state's most pressing issues. Check out the video below!